On February 12th, Suning Tesco Chairman Zhang Jindong announced at the Xinchun Group today that Suning Tesco officially acquired all 37 department stores under Wanda Department Store Co., Ltd. (hereinafter referred to as “Wanda Department Store”). Suning said that this is an important part of Suning's 2019 full-street retail layout. Suning said that Suning has been committed to building a full-scenario smart retail ecosystem, enabling full coverage from online to offline, from urban to rural, to create a smart retail scene that is visible and ready to touch at any time. 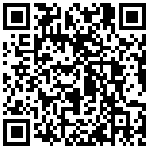 Time, any place, the need for any service. The acquisition of Wanda Department Store will undoubtedly further promote the transformation of the commodity supply chain while rapidly locking the resources of high-quality offline scenes, and will bring more revenue to listed companies. 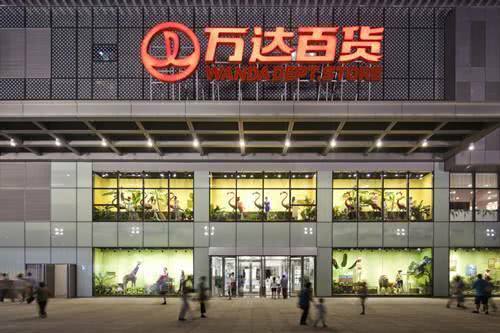 According to public information, most of Wanda's 37 stores in the country are located in the CBD or downtown area of ​​first- and second-tier cities, with more than 4 million members. Suning further stated that this acquisition will inject a new digital transformation into Wanda Department Store. The Internet giant has powerful technologies such as big data and artificial intelligence, which will further enhance the service experience through the overall digital transformation of the department store industry.